In last week’s blog post we explored the potential pitfalls associated with a fearful leader, and began to look at the fear-reduction process as described by Peter Bregmen in Leading with Emotional Courage: How to Have Hard Conversations, Create Accountability, and Inspire Action on Your Most Important Work. 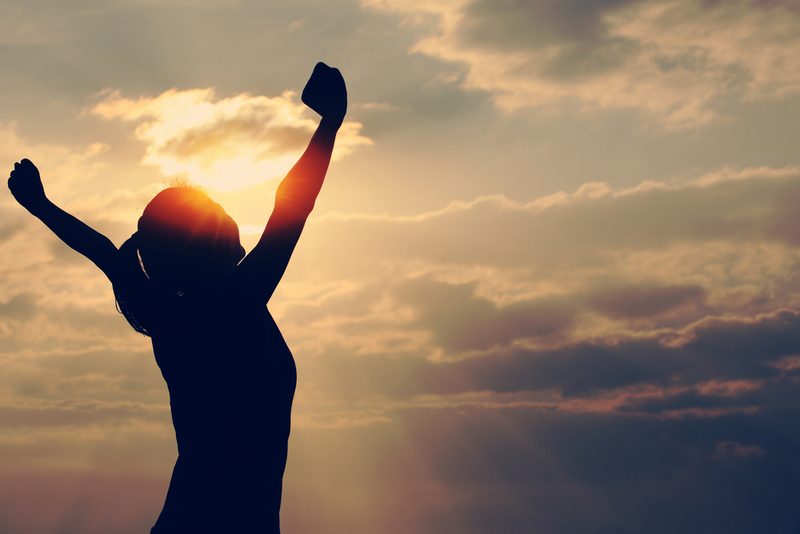 Today we will be exploring the first pillar of the process – boosting your self-confidence. A lack of self-confidence causes leaders to second-guess themselves and doubt their own abilities. This stifles progress, and the entire organization perceives what’s happening. Unconfident leaders cause staff to lose trust and hope. Everything tumbles downhill from there. Becoming aware of your feelings is the first step to gaining more confidence. Identifying feelings as they occur can help you pinpoint their causes, which are likely not as traumatic as you may fear. You can handle emotional ups and downs. You’ve reached your current position by doing so. Career setbacks haven’t destroyed you. The failures you’ve endured have made you a better leader, as will future setbacks. Envision yourself confidently navigating the complexities of your job, as you’ve done before, and regain your confidence. Understanding the motives behind your actions can prove helpful, suggests Citigroup Managing Director Chinwe Esimai in “Great Leadership Starts with Self-Awareness”. Honorable and reasonable motives help ensure successful outcomes. Build self-confidence by examining your motives. As others respond to your direction and decisions, you’ll receive positive feedback that helps build confidence. Look for patterns in people’s responses when you act. If their responses are unfavorable, make corrections and learn from them. Positive staff feedback is a fear suppressor. Supplement this with guidance from a trusted colleague, mentor, or coach. Be humble, willing to learn, and committed to improvement. View criticism as an opportunity to advance your career. Gaining a healthier perspective can help you conquer your fears. Bregman suggests mastering irrelevancy. Take yourself emotionally off center stage, and put your people there instead. Stepping out of the limelight can bring a sense of greater freedom and reduce your fears. Accepting more of a behind-the-scenes role can work wonders to boost confidence. You’re actually worth more to everyone when you lead with self-assurance. Without exception, all great leaders have learned the most through their mistakes. Improvements may come with a short-term cost, but the long-term gains are well worth it. If you’re struggling with confidence in your leadership position, the herd and I are happy to help! As always, I would love to hear from you. I can be reached here or on LinkedIn.